Hey Chicago! Ashten here; I’m ready to tell you about an awesome event that’s been happening for 30 years! 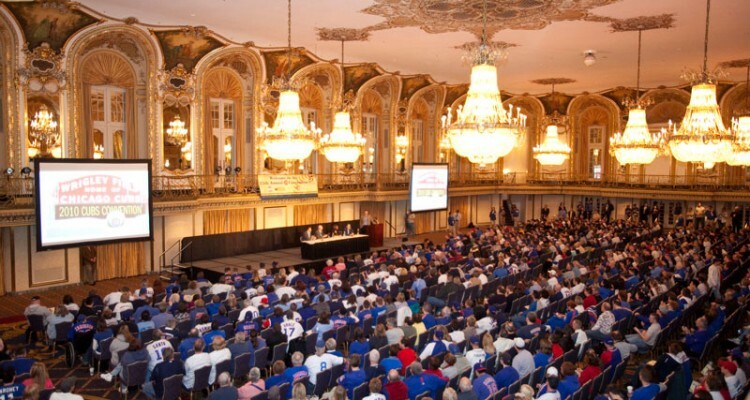 As rumors of sold-out rooms continue to escalate, sports fans in Chicago begin to anticipate the upcoming Chicago Cubs Convention held annually at the Sheraton Chicago Hotel & Tower. Each year the Chicago Cubs organization hosts this convention that has kicked off the upcoming Cubs season 30 years in a row. 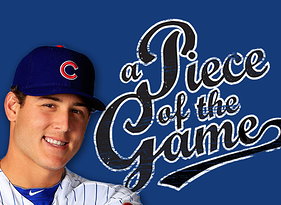 It is used to showcase current players, alumni, notable sports broadcasters, Cubs organization staff and even upcoming prospects from the minor league. Cubs fans of all ages will have the opportunity to participate in the convention’s Opening Ceremony, The Ricketts Family Forum and A Recent Look Back: 2007-08 Cubs. 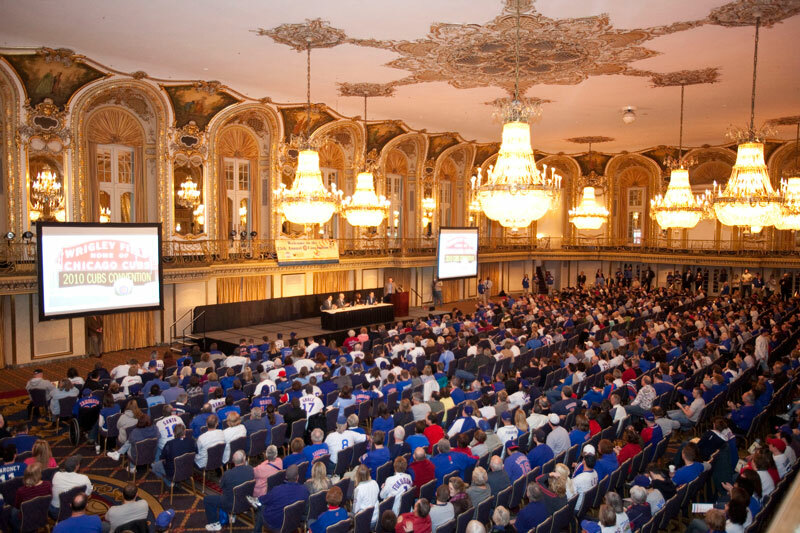 Other convention events include Friday Night with Ryan Dempster, a Cubs Business Operations Update, 30 years of Cubs Convention Memories and Cubs Jeopardy. Also on the schedule is the For Kids Only Press Conference where tiny Cubs fans will have the opportunity to grill their favorite players. Cubs fans will be able to Meet the New Cubs, Cubs Baseball Management as well as Joe Maddon and his Coaching Staff. Just to sweeten the deal, a percentage of the convention’s net profit will benefit Cubs’ Charities. 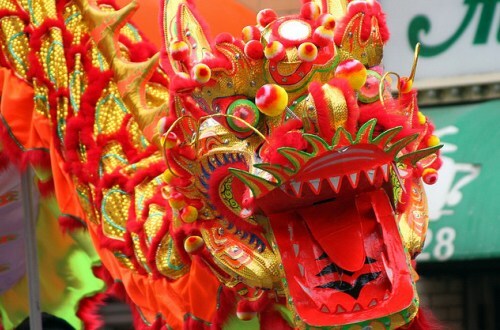 So don’t miss out on this Chicago tradition!